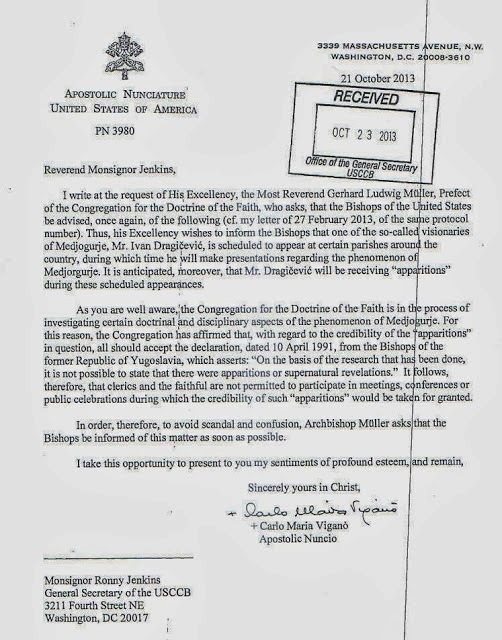 As a result of this letter, the appearance of Medjugorje visionary Ivan Dragicevic’s scheduled public apparitions in late October in the U.S. were immediately cancelled. The Medjugorje visionaries are known for their strict obedience to and love for the Catholic Church, so this comes as no surprise. Many will see this statement from the apostolic nuncio as the CDF tipping its hand as to what the final judgment on Medjugorje will be, and many will not. 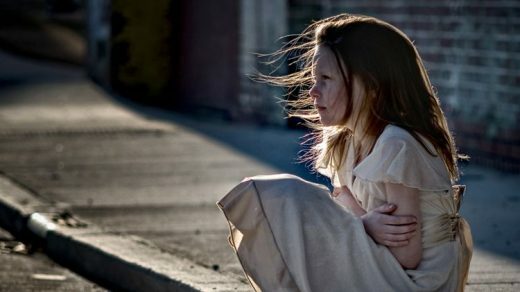 Undoubtedly, some future debate will center around what it means to ‘take authenticity for granted.” Is it simply sufficient when giving or attending a conference, event, or Medjugorje related celebration that one mention the apparitions are alleged? Perhaps this will depend on the opinion of individual bishops. What remains true is that the Church has not yet made a final pronouncement on Medjugorje, neither approving or condemning the apparitions. 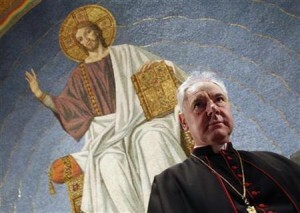 The Church’s investigation is still underway. Church caution has historically been a part of the process of even those apparitions which were overwhelmingly approved–and approved only after they ended, such as in Fatima and Lourdes. Until the final pronouncement on Medjugojre, the faithful may continue to travel there on pilgrimages currently offered, which have always been non-diocesan sponsored out of obedience to the Church’s continued investigation. Meanwhile, the millions who have been converted, healed, and nourished by Medjugore will continue to live Mary’s messages of prayer, fasting, monthly Confession, Bible reading, and frequent reception of the Eucharist; and they will pass on her messages of love.